Car TV is some of the best out there we love nothing more than settling down to watch some fast cars or cars being fixed up. Top Gear, the Grand Tour and Wheeler Dealers are some of our favourites and they are all back for new series' this year. There are a total of 12 pages filled with amazing Car television that is making its way onto your screens in the near future. If you're looking for some shiny new wheels for the start of 2019 we have picked our top three new cars we think you should definitely consider before heading out to the forecourts. The SUV is continuing to make headway with a new Honda CR-V Hybrid making it's way onto the market, and we think it is incredibly lovely. Mini is set to turn 60 later this year, it has already released a 500 limited run of the iconic vehicle to be sold in British dealerships only. So Free Car Mag are celebrating all the old models that we have loved over the years. 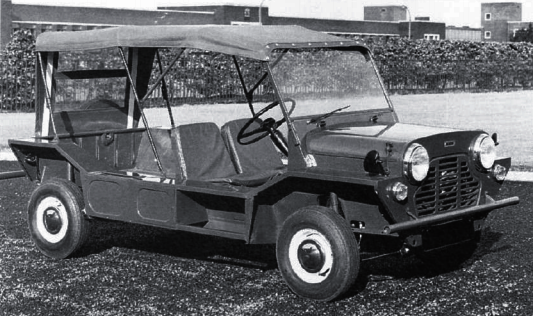 This month is the Mini Moke which pretty much looks like an open top Mini. It was mostly used as a commercial vehicle but as soon as it became a normal passenger car in 1967 it killed off the plucky little car. 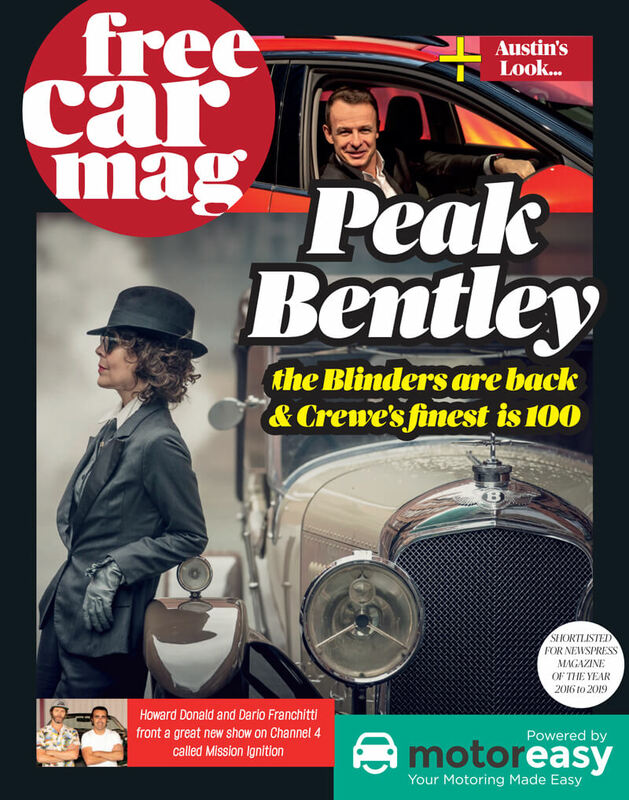 The rest of Free Car Mag is full of even more brilliant Car TV and exclusive interviews. There are also a lot of beautiful people standing around the new Range Rover Evoque launch - which we are quite excited about.